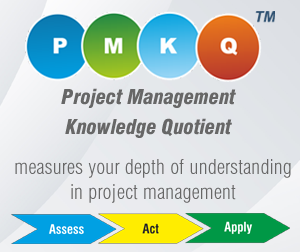 in the field of modern Project Management. Reading shapes you for better Project Management Skills! 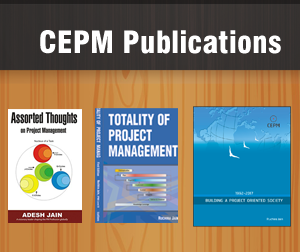 CEPM has published 14 books on Project Management. 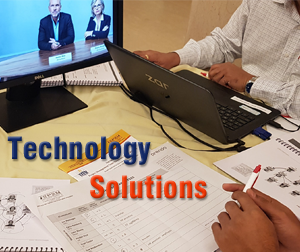 What makes Certificate In Project Management (CIPM) program world class is its comprehensive syllabus covering 8 project life cycles phases, 36 knowledge areas and 117 concepts with an extremely robust certification process. I myself have gone through the CIPM and in my opinion, it should be a pre-requisite for all PM professionals globally. 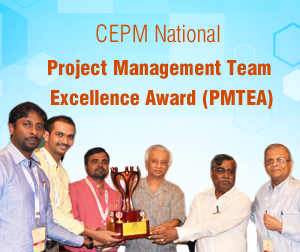 Certificate In Project Management (CIPM) is unique and should become a must for professionals of an enterprise to create a common vocabulary. 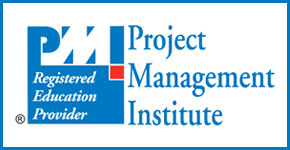 Certificate In Project Management (CIPM) is a major step forward for the PM profession.